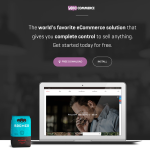 Emigo is the premium WooCommerce Theme for multiconcept eCommerce store. 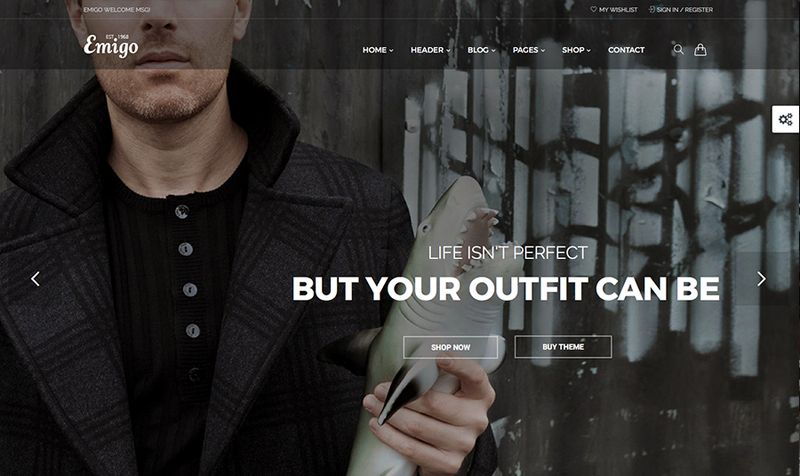 Crafted especially for any sort of sort of eCommerce shop: Style, Accessories, Shoes, Cosmetics. 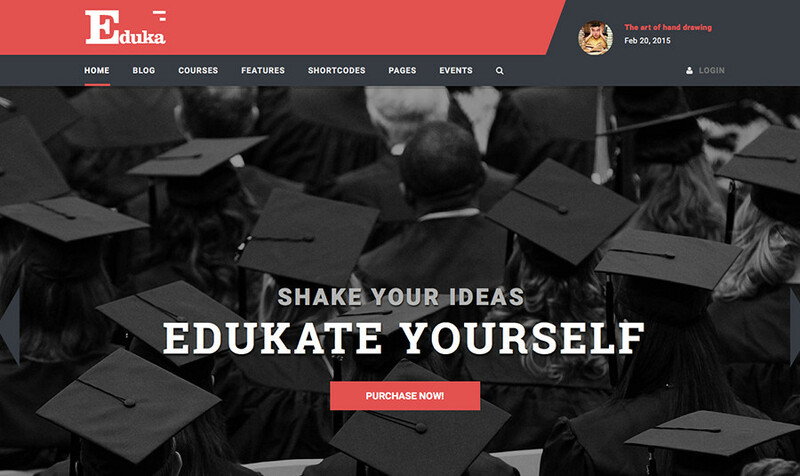 The Eduka is a professional WordPress education theme coded with Bootstrap Framework. This is good WordPress theme for educational institutions and learning centers. 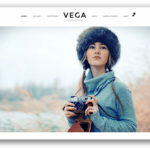 The author totally proud to introduce you this product.